Whether you’re looking for a lamb to add to your flock or a leg of lamb for Sunday dinner, our purebred Southdown sheep are what you want. Over the past 25 years we have developed a line of high quality, dependable Southdown ewes that have given class winning show sheep. 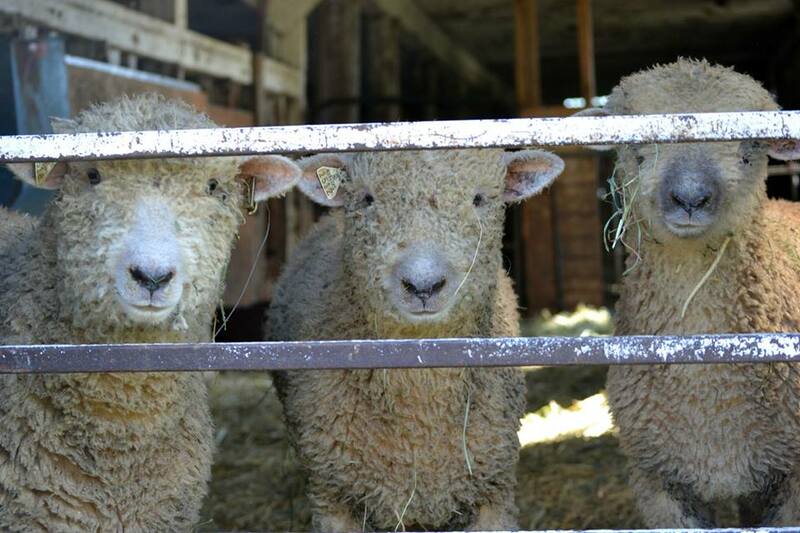 Focusing on quality, and breed standards, our ewes have the traditional black nose and grey coloring on their face and legs and are moderately sized. 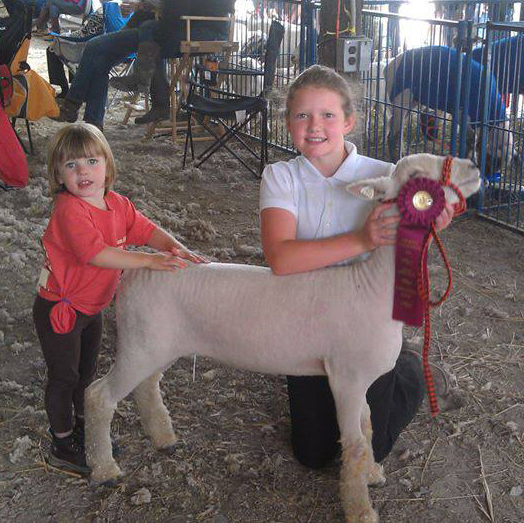 Their docile nature makes them the perfect breed for a beginning 4-H or FFA member. 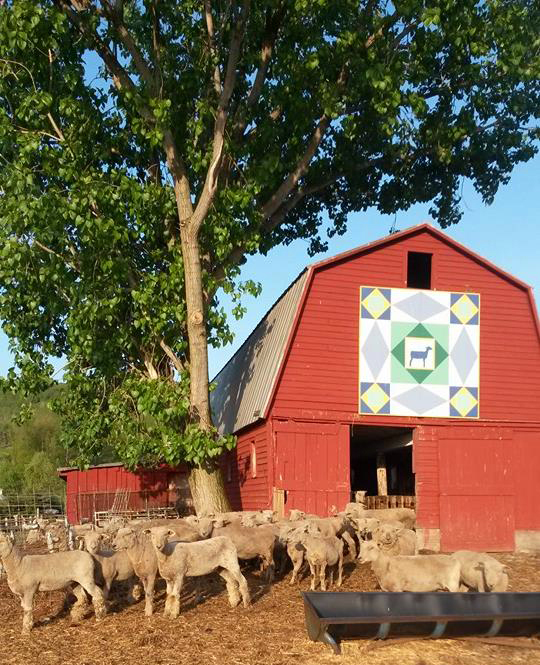 With State Champions in our blood line, a breeding ewe or ram from Hessian Hill is sure to bring first-class lambs that will improve and expand your existing flock. 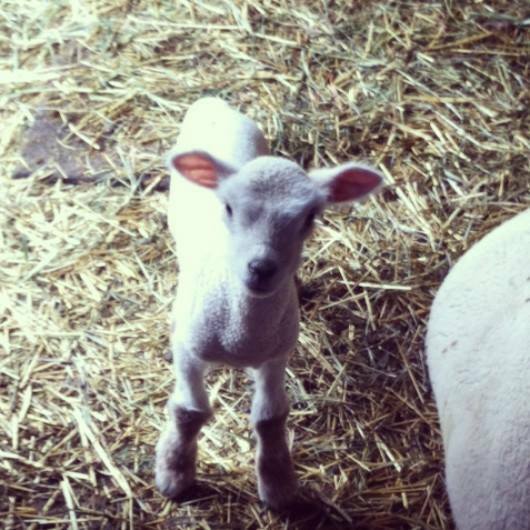 Our spring lambs are sold by custom order and are generally ready for processing in early fall. Orders can be placed by the specific cut of meat, or by half or whole increments. 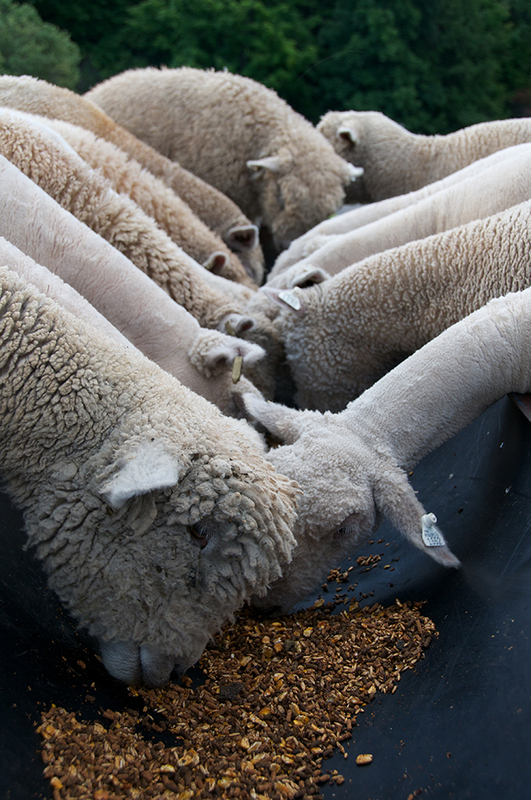 While the majority of sheep pasture feed on grass during the growing season, our market lambs are fed grain to assist in the growth process. To inquire about pricing or place an order, contact us at info@hessianhillfarm.com. 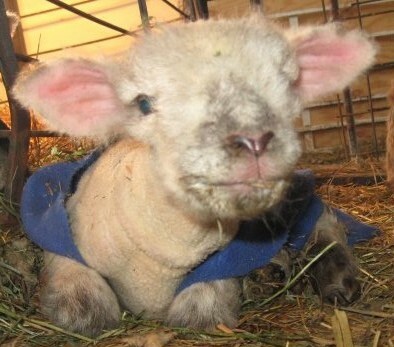 While Southdown sheep originated in England in the southern “downs” of Essex, they are documented to have been brought to the colonies as early as 1640. 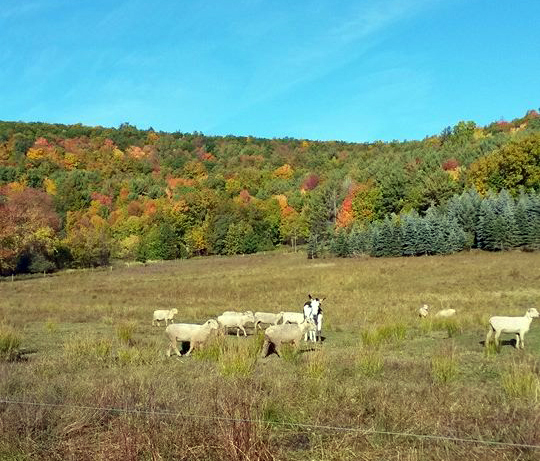 They are an economical breed, ideal for small acreage, and are an excellent carcass breed known for the unequaled tenderness and flavor of their meat. Southdowns are also a sweet, docile sheep that are easy to manage due to their relatively moderate size. 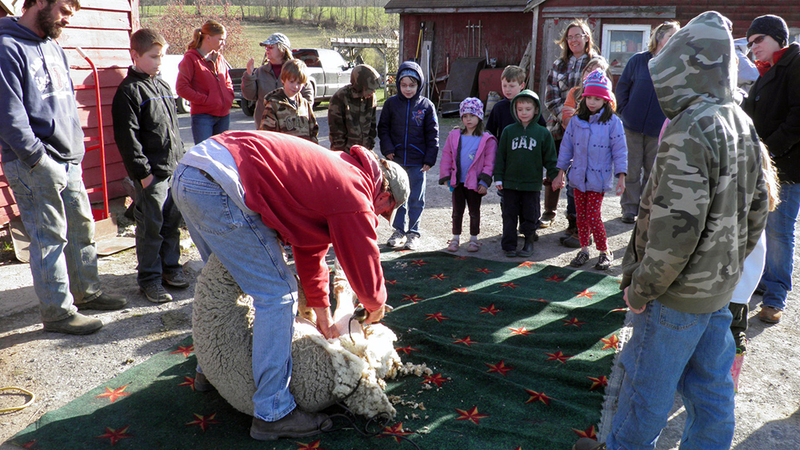 As such, they make excellent F-H and FFA project animals, and are a favorite among youth of all ages. Southdowns have won many supreme championships over all breeds at shows across the United States. At the North American International Livestock Exposition held each year in Louisville, Kentucky, Southdowns have reigned “supreme” on four occasions! Likewise, at the last three Midwest Stud Ram Sales, Southdowns have been awarded Supreme Champion Ewe.